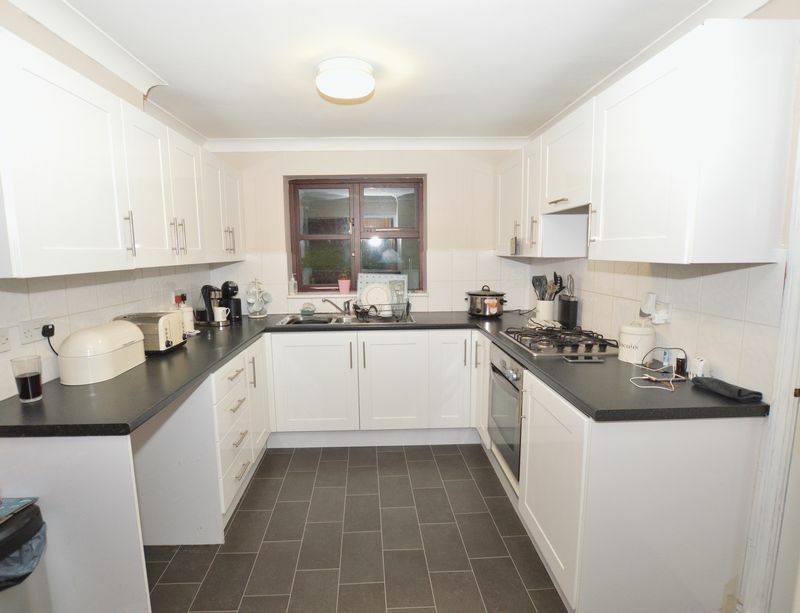 Just Move Estate Agents And Lettings Are Pleased To Bring To Market For Rental This Four Bedroom Modern Detached Property In The Popular Village Location Of Handsacre!!! 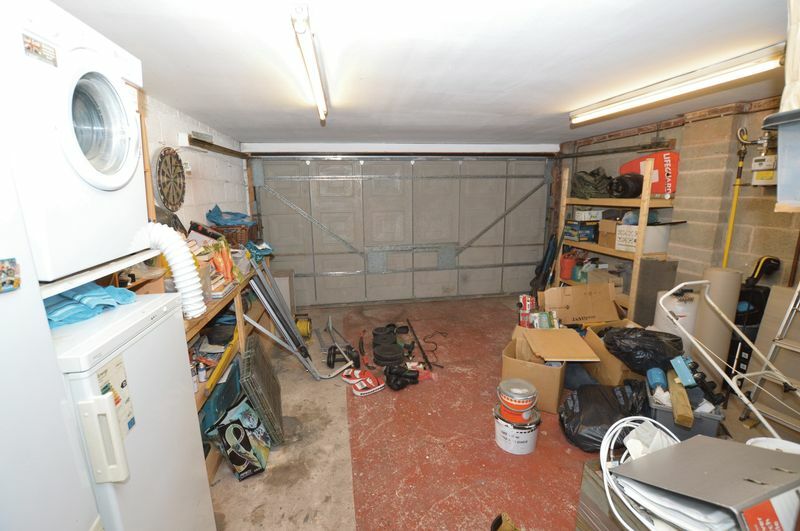 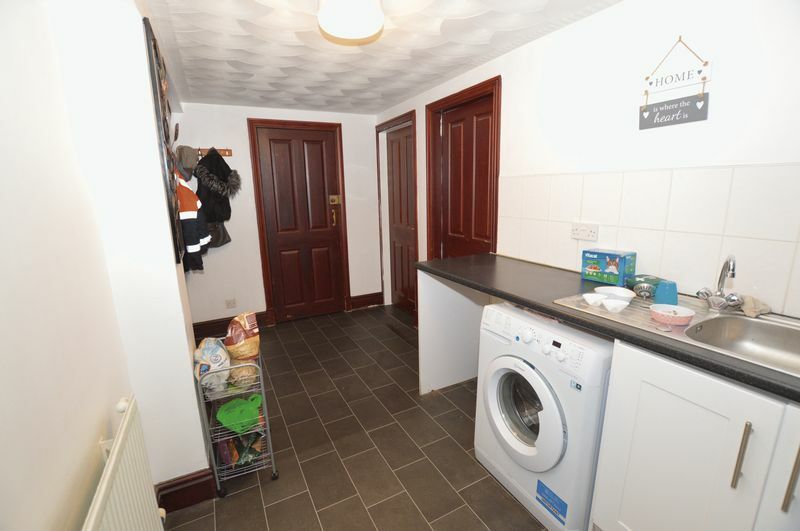 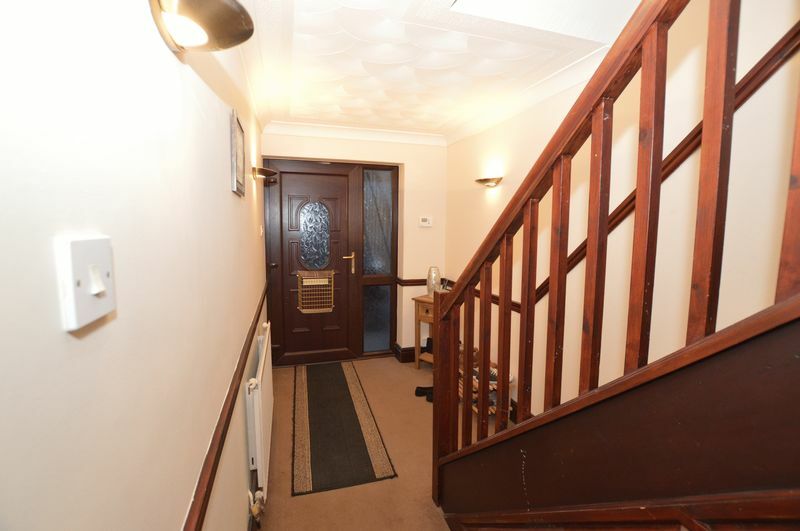 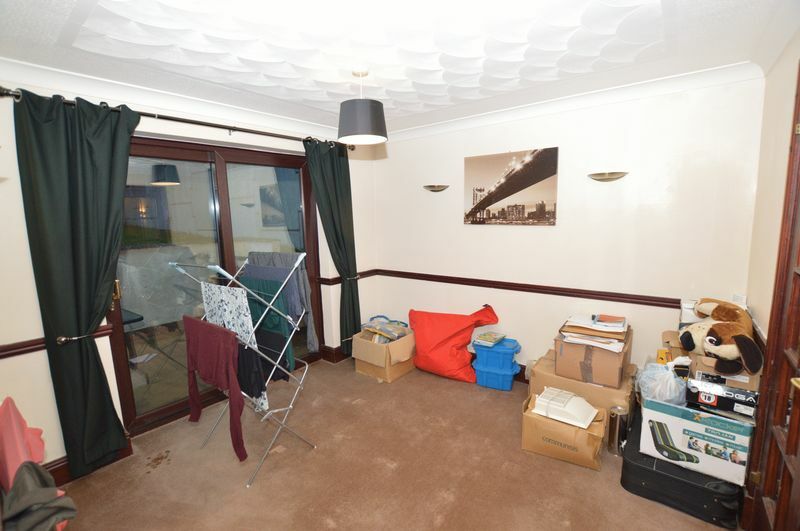 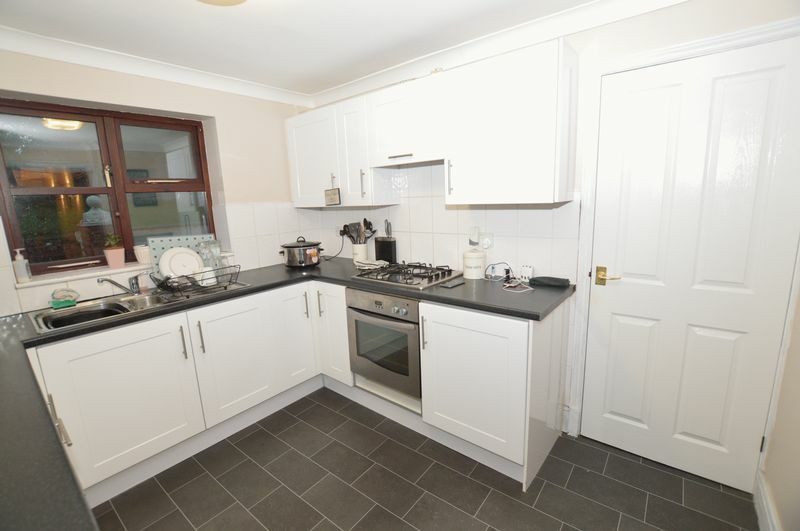 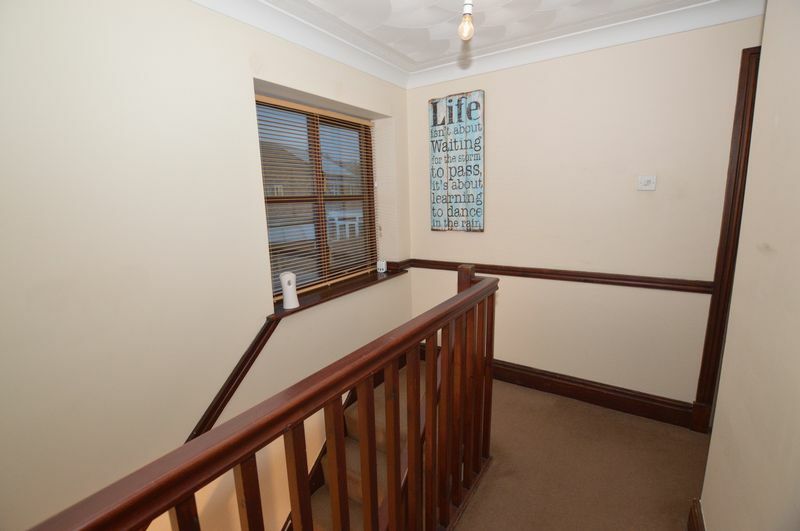 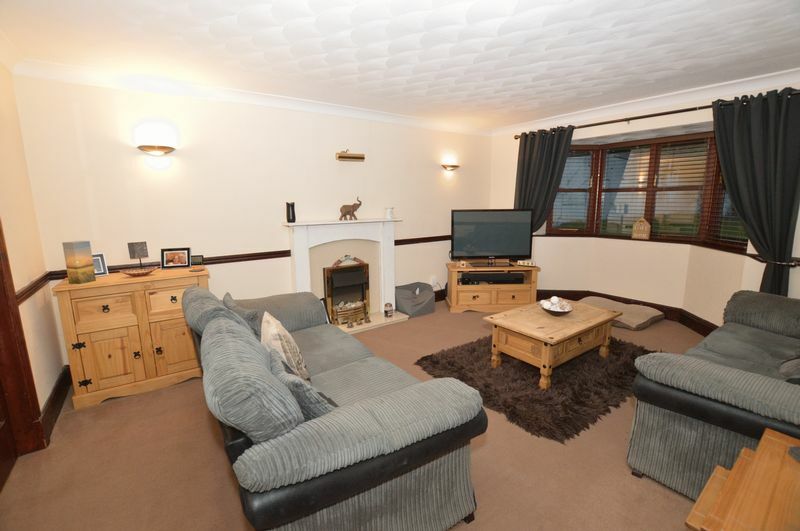 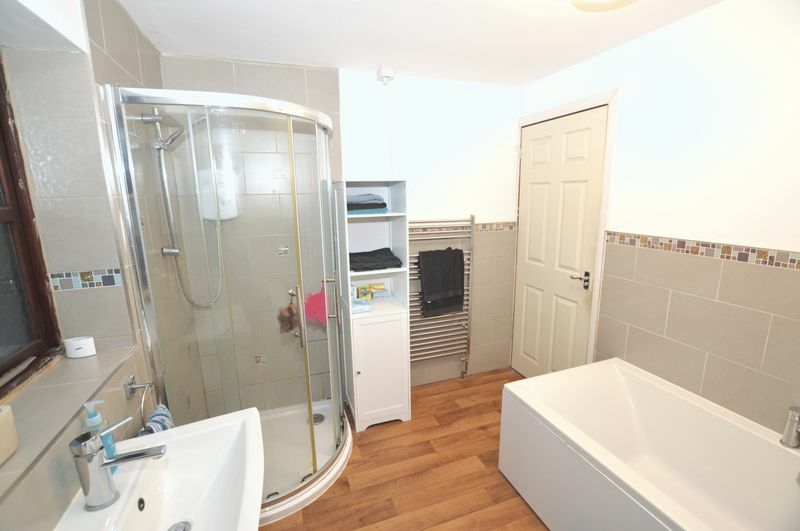 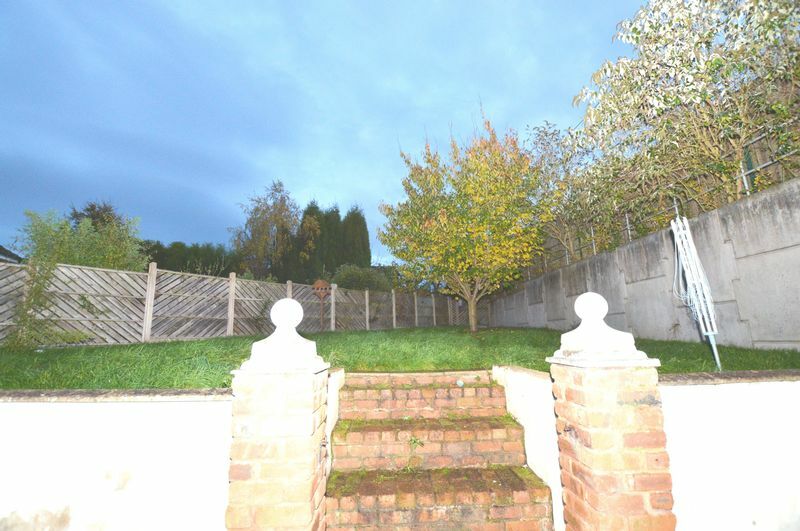 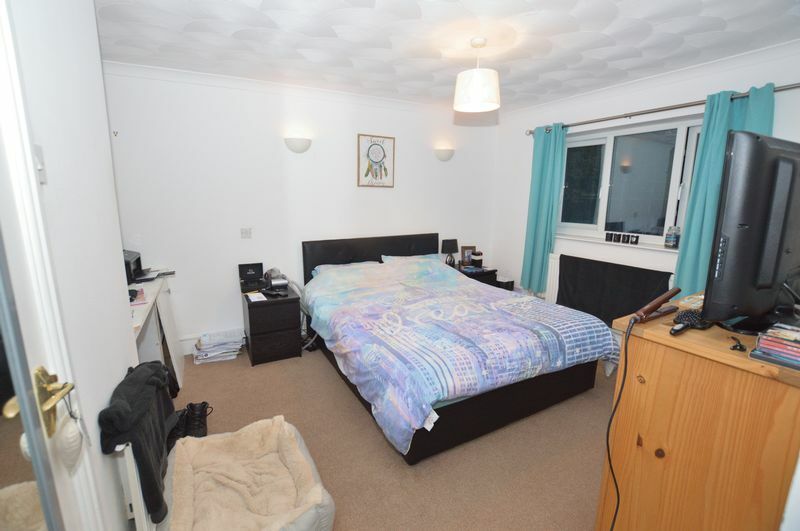 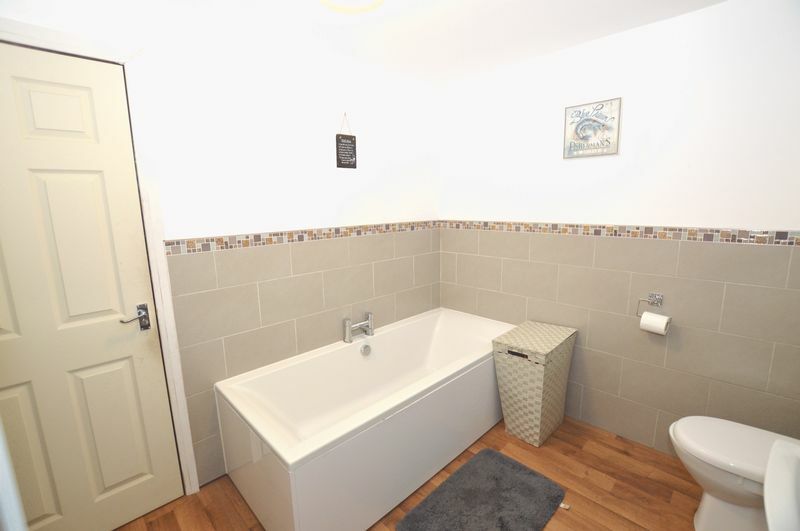 The property briefly comprises of: Entrance Hall: Lounge: Dining Room: Kitchen: Utility Room: Downstairs Bedroom: Downstairs WC: Double Garage: First Floor Landing: Three Bedrooms: Family bathroom: Good Sized Enclosed Rear Garden and Parking For Multiple Vehicles. 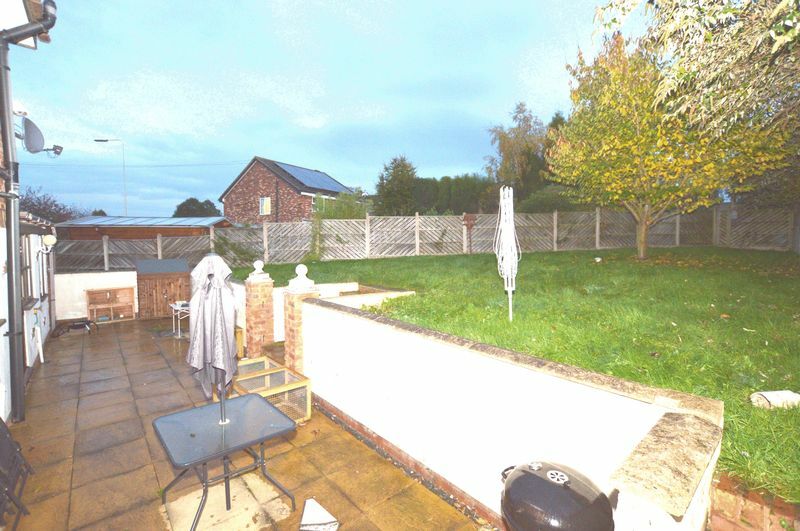 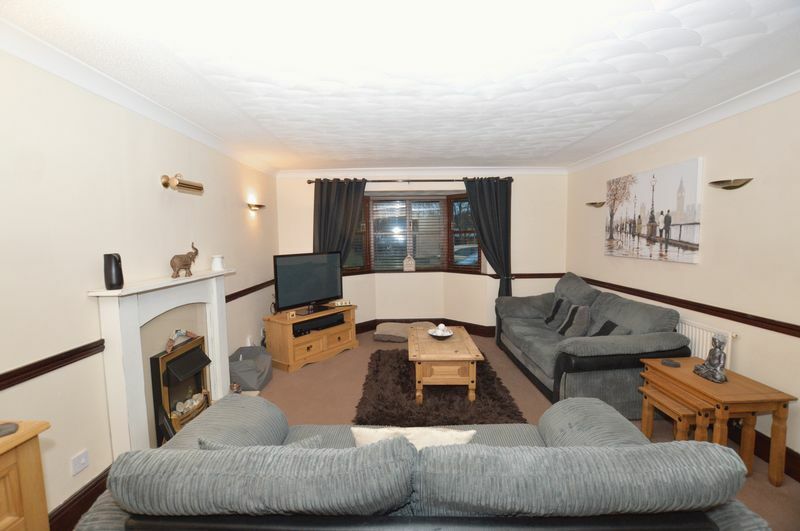 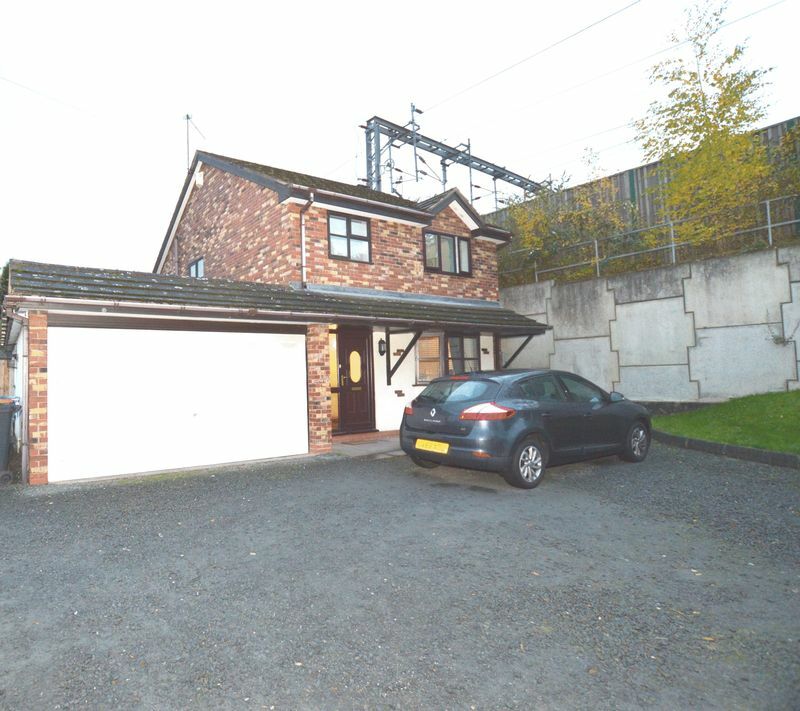 The property is well located for an array of local amenities, such as schools, shops, public transport links, parks, etc. 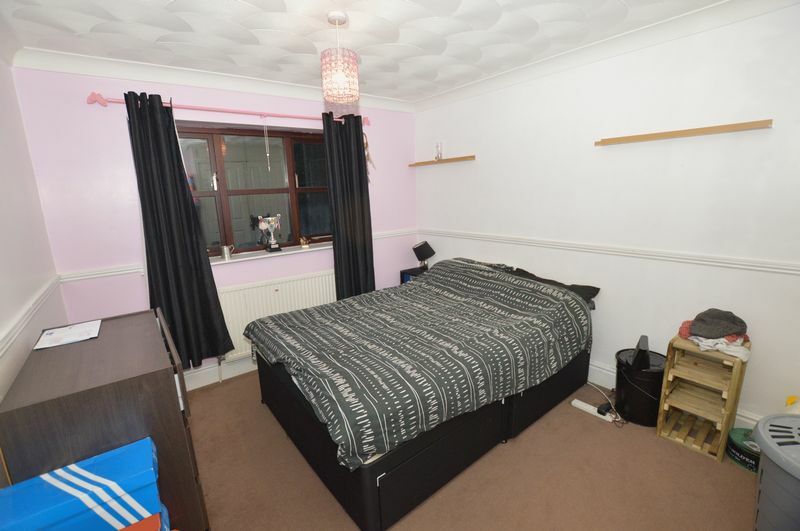 Deposit of £795.00 and fees apply.